For a business to operate successfully, a smooth flow of cash is key. When a business has a cash flow problem and is in need of immediate cash, the first option it looks for is a bank loan. But, ever since the traditional banks have tightened the loan eligibility criteria for small businesses owing to their poor credit ratings, a merchant cash advance has come out as a viable alternative. However, finding and building clients in the merchant cash advance industry is quite difficult. Thankfully, these high-targeted lists of UCC leads exist and can help you know your target prospects and reach them well-prepared. For those who are looking to launch a merchant cash advance marketing campaign, UCC leads lists can prove quite helpful. UCC records contain important information such as name, business name, contact details including phone number, address etc. of the businesses that can be your target customers. Generally, the businesses listed in UCC records are the ones who have previously applied for a merchant cash advance and are well aware of the loan process and other funding sources. They know that MCAs makes a better financing alternative. Therefore, they make for ideal prospects and you do not need to waste much effort explaining the loan process and benefits, etc. to them. However, when buying UCC leads for a marketing merchant cash advance business, you need to consider signing up with a reliable lead generation service, one that assures quality leads and guarantees results. At Merchant Financing Leads, we provide high-quality UCC data that guarantees accuracy up to 93 percent on phone numbers and addresses. All our UCC lists have been created using the most reliable sources; therefore, they are high in accuracy and authenticity. This is the reason why UCC leads have outperformed all other sources in the MCA industry. These highly-targeted UCC records can be used for a number of marketing campaigns including telemarketing, postcard mailings, direct mail campaigns, refinancing merchant cash advances and more. So, before you plan merchant cash advance marketing, consider getting fresh, quality UCC lists from a reliable lead generation service. 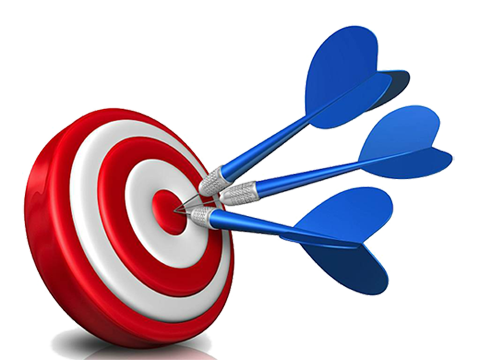 Buying our UCC leads lists will help you know your target market, thus assisting you with your marketing campaign by allowing for a more definite and clear approach. Previous Previous post: Finding Merchant Cash Advance Leads is challenging? Invest in a Strategic Lead Generation Service!